Hello from the great state of Texas ya'll !!!!! 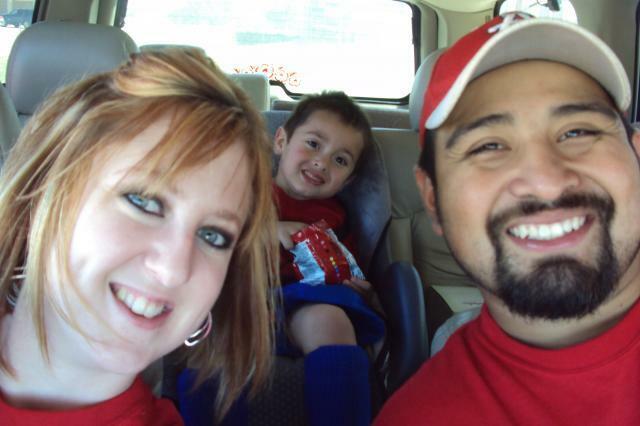 This is my son Elias, my wife Meghan, and me Levi. 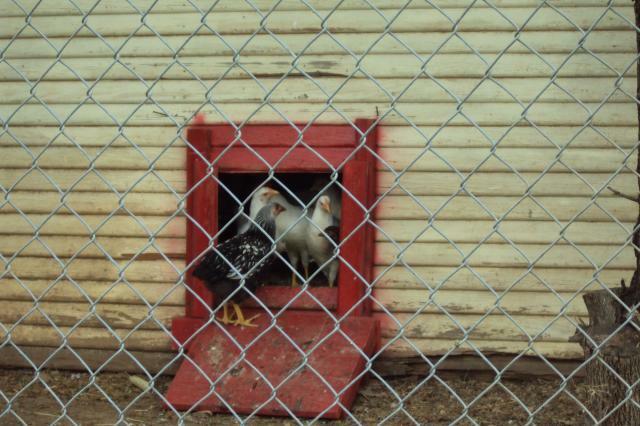 We have 10 hens and 1 rooster named Larry! 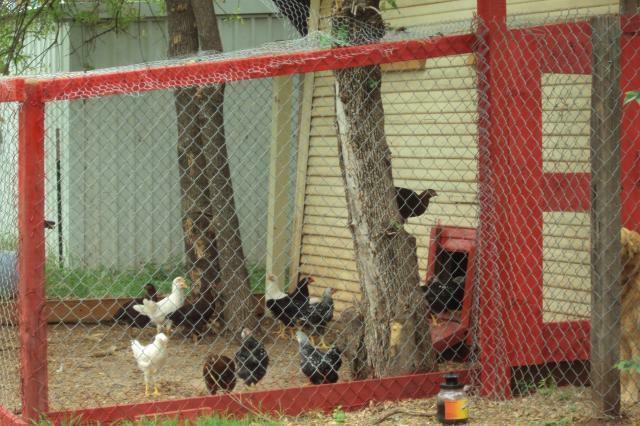 The hens are 5 SLW, 5 Partridge Rocks, and the roo is a PR as well. 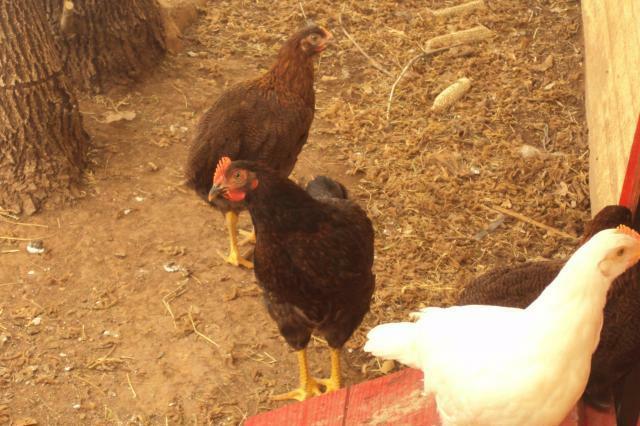 Here are some pics of our flock when they were quite a bit younger, and before we sold our Leghorns. Now that I know how to post pics I will update my page with more recent ones!